HELENA, Mont. 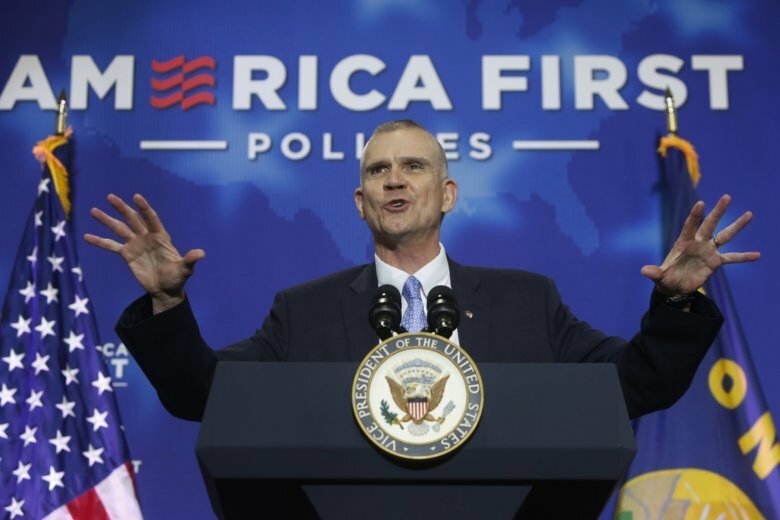 (AP) — A campaign finance watchdog and a gun-safety advocacy group on Monday asked the Federal Election Commission to investigate allegations of illegal campaign coordination between Republican U.S. Senate candidate Matt Rosendale of Montana and the National Rifle Association. The Campaign Legal Center and the group Giffords say in their FEC complaint that Rosendale knew about and agreed to the NRA lobbying arm’s plans to buy $404,496 in ads to criticize the last three Supreme Court confirmation votes cast by Rosendale’s opponent, incumbent U.S. Sen. Jon Tester, D-Montana. Outside organizations can spend unlimited amounts to influence elections if they operate independently of candidates. But it’s illegal to coordinate spending or communications with the candidate. The complaint also alleges that Rosendale and the NRA hired the same company for their ad buys that could have acted as a conduit for the campaign to illegally share information with the group. Rosendale’s campaign hired a consulting firm called OnMessage, while the NRA used a firm called Starboard that has the same office addresses and same board of directors as OnMessage. It’s illegal for outside groups and candidates to use the vendor without taking measures to prevent coordination. There appears to be no such firewall between Starboard and OnMessage, Campaign Legal Center attorney Brendan Fischer said. “We believe that these facts show a clear violation of the law and we think the FEC should take action and enforce the law,” he said. Rosendale spokesman Shane Scanlon said that Rosendale was only referring to the NRA’s endorsement of him when he said in the recording that he expected the group to “come in” to the race. Scanlon added Monday that the goal of Campaign Legal Center and Giffords, created by former U.S. Rep. Gabrielle Giffords and her husband Mark, was to attract media attention. “You did exactly what Jon Tester and his special interest allies wanted, printed a glorified headline for them to use,” Scanlon told The Associated Press in an email. The complaint against Rosendale and the NRA isn’t expected to be resolved before the Nov. 6 election. A preliminary investigation must be conducted to determine whether the complaint has merit, and if so, a full investigation will be launched. Fischer said his organization may file a civil lawsuit if the FEC fails to act or unjustly dismisses the complaint.